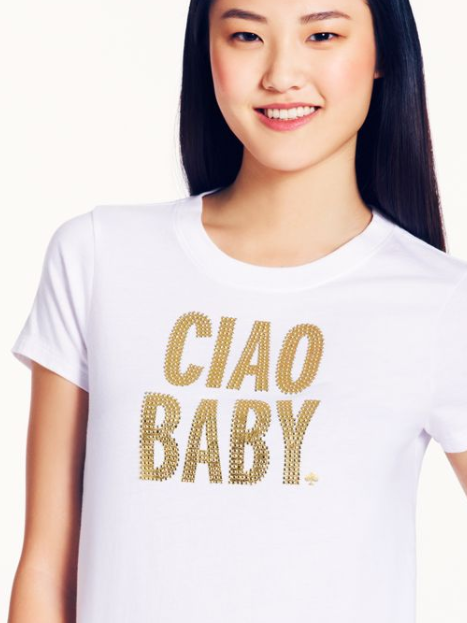 Small 4 Style: Ciao, Stylistas! I'll be in Rome for the next couple of weeks! Can't wait to tell you all about it!